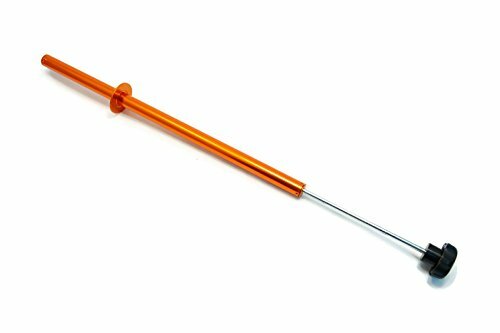 IIT 90299 Magnetic Quick-Release Pick-Up Tool (Magnet Rod) by IIT at Forestreet. MPN: 90299. Hurry! Limited time offer. Offer valid only while supplies last. Stop losing bolts, nuts, and screws! Keeping one of these on hand will save you lots of time and energy looking for that one last bolt that got away! Stop losing bolts, nuts, and screws! Keeping one of these on hand will save you lots of time and energy looking for that one last bolt that got away! Strong magnet ensures you pick up what you're trying to get, and quick-release end disconnects magnet for easy drop-off of items picked up. Retract the handle to release items!